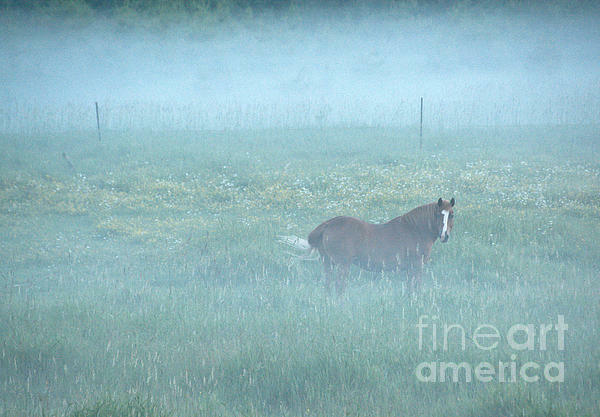 Thank you for the feature in Photography and Textures Darren! Thank you David & Danielle! 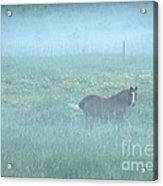 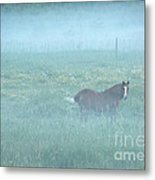 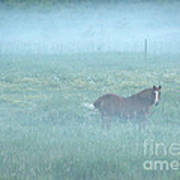 This is my horse outside in a field on a foggy morning.